My name is Mariana. I was born in Tbilisi ,Georgia. 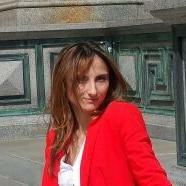 I live in Vienna since 14 years and I have been working as a tourist guide in Vienna for 10 years. As i came to Vienna I immediately felt in love with this amazing city and the culture of Austrians. 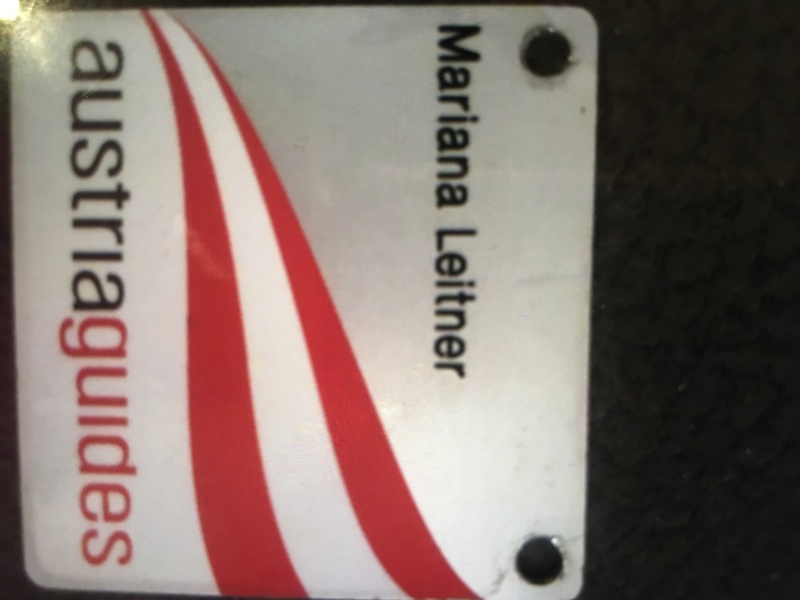 And now I am happy to meet fantastic people from all over the world and introduce them the Austrians culture, history and of course Austrians traditions.